Hey, curly friends! Welcome back. This is Nina Sultan here. Today I'm doing another basic hair care tutorial on how to co-wash fine, curly hair. Conditioner washing. Instead of using a shampoo, you use a conditioner. It can be done how frequently you need to do it--every other day, weekly, monthly, whatever. As we know, shampoo can be harsh on curly hair. 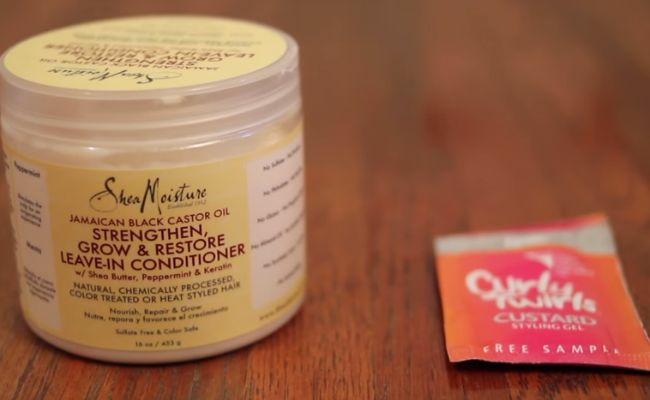 Continuous shampoo usage can really dry out your curls--this is why us naturally curly girls like to co-wash instead. 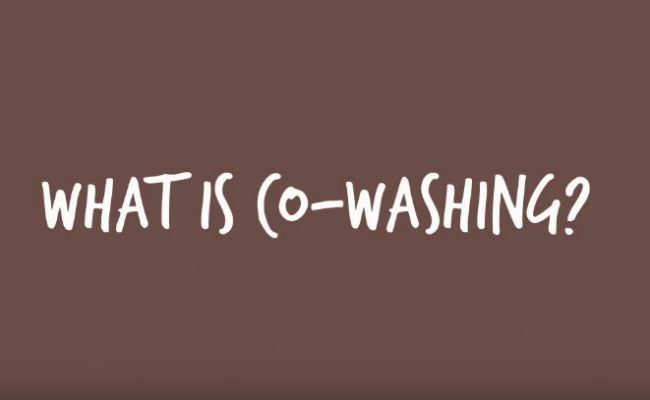 Co-washing makes your hair feel softer, conditioned, naturally shiny, and defined. However, I will say that you don't want to overdo it. You can get hydral fatigue from over conditioning your hair. In order to prevent this, I will wash my hair with a sulfate-free shampoo one time, then next time I'll use a conditioner to cleanse. To get rid of scalp build-up, I recommend clarifying once a month or so as well. 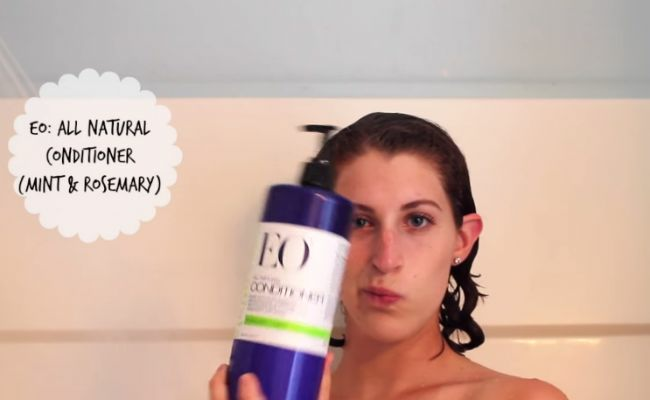 I use EO All Natural Conditioner. It has rosemary essential oils and mint which my scalp loves. It is also great for finer hair types. I take a copious amount into my palms and distribute it evenly from the roots of my hair to the ends. If I need to repeat the process, I will. But 95% of the time, I'm good with just 1 co-washing. I gently massage my scalp, then rinse it out. I quickly finger detangle and then style as usual. I still like to scrunch my hair with a t-shirt ("cup and scrunch"). Once my t-shirt has absorbed the extra moisture, I love to use SheaMoisture Jamaican Black Castor Oil Leave-In to seal and moisturize. Although I think this leave-in was originally intended for coilier textured hair, but this was the last product on the Walgreens shelf and I actually have fallen in love with it. I like to use a Custard Styling Gel by Curly Twirls. A little goes a long way, so I apply a little bit from the roots to the ends. Then I air dry to about 50%, then diffuse for more definition that will last. How do you co-wash and style your fine hair?